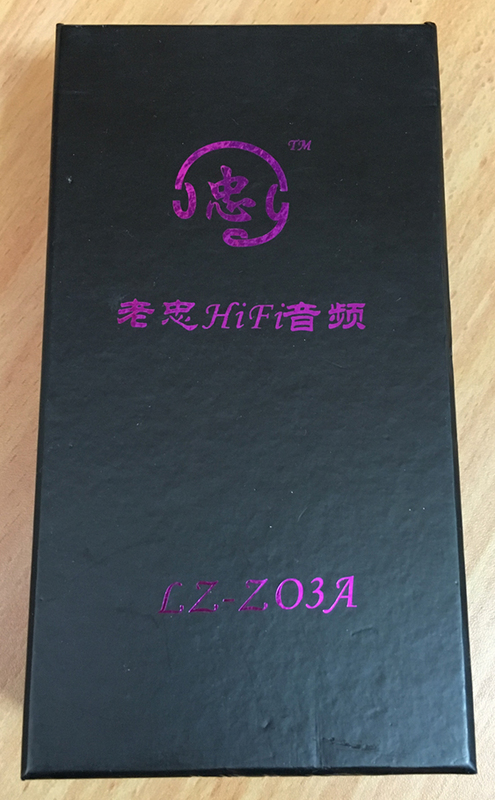 LZ (stands for Lao Zhong) is quite popular for his high quality earphones, offered for decent but not-so-budget prices. 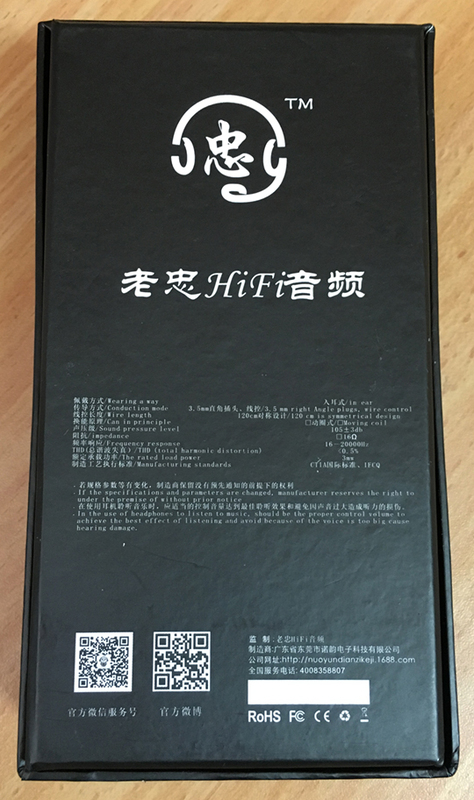 I received this Z03A (which supposedly sound exactly the same as Z02A) unit for free for reviewing, but you know me - I stay true to my opinions, becuase brands have to know where they should improve on for their next product. 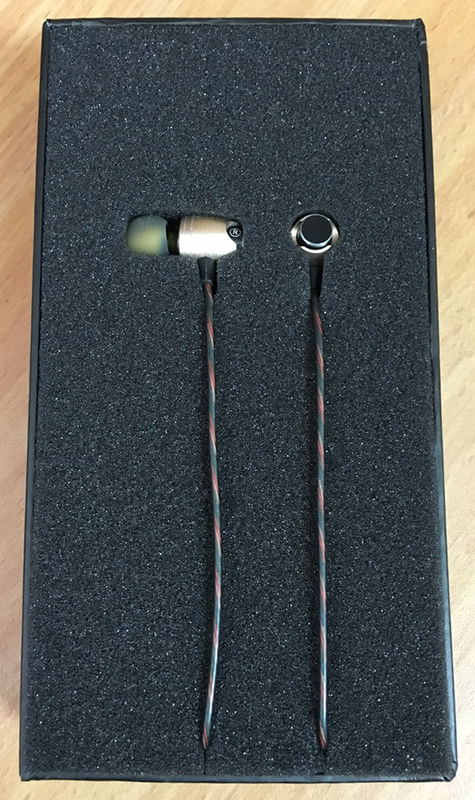 These earphones offer a very precise sound, with with an emphasis on the mids and highs, and underemphasized lows, which makes the sound relatively cold. Some people like it, some people don't. Being a heavy metal and dirty electronic music fan, I like it less, but many of you will definitely disagree. Compared to Tennmak Dulcimer, L03A have sharper (but less detailed) highs, and much colder bass response. 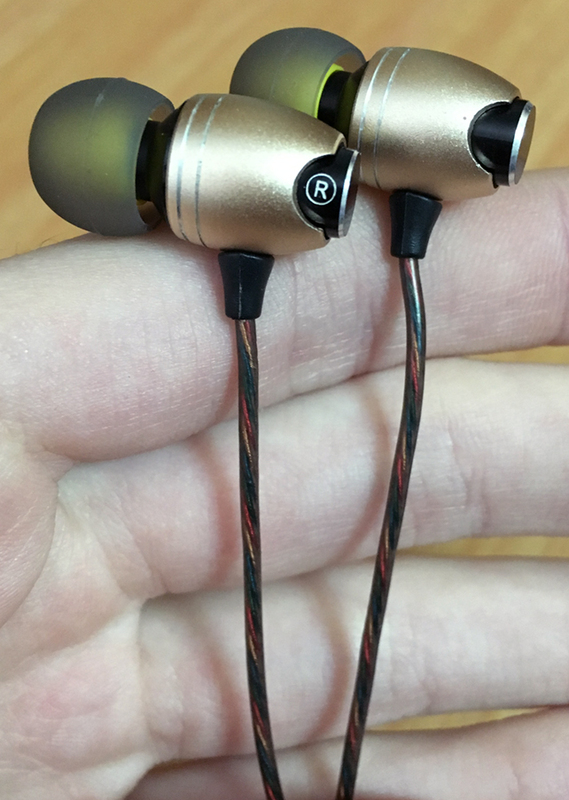 The sound is highly bright and detailed. 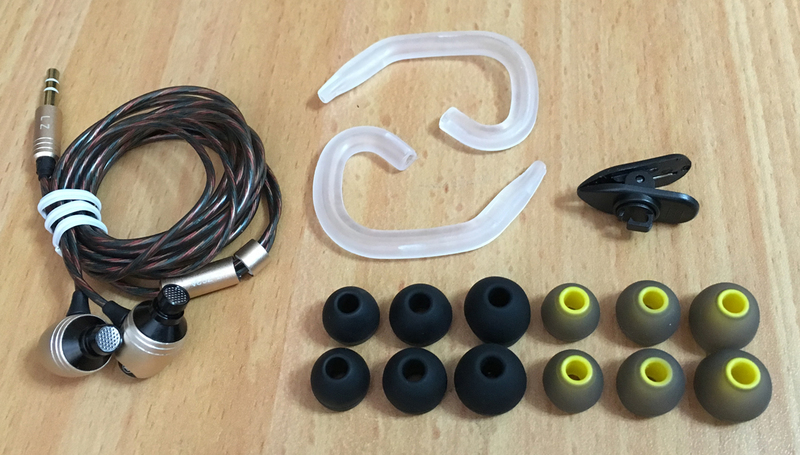 A nice package with a good variety of ear tips and accessories. The highs are very vivid and sharp. No smoothening whatsoever. Could be a bit piercing at times. The lows aren't present enough. Makes the whole sound signature somewhat cold. I had no comfort issues whatsoever. I doubt you'll have any trouble finding the tips that suit you most. 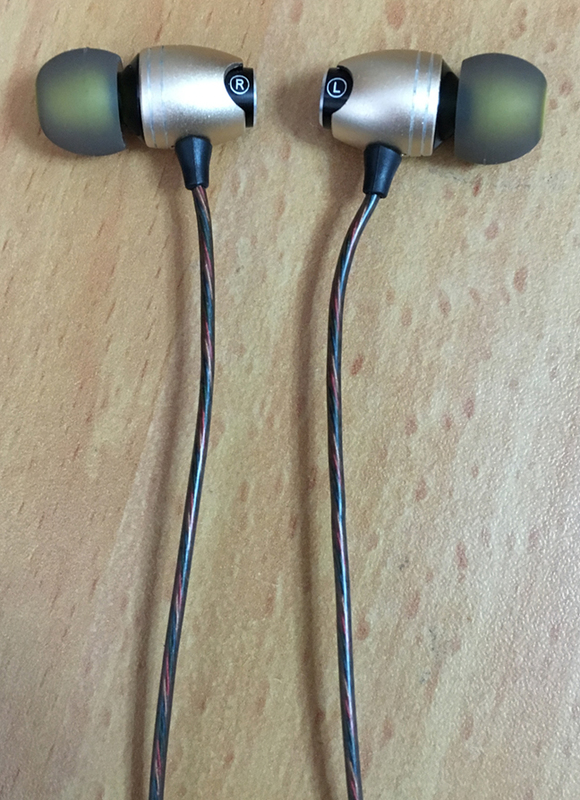 The earphones maintain a good hold and seal. Not powerful enough. 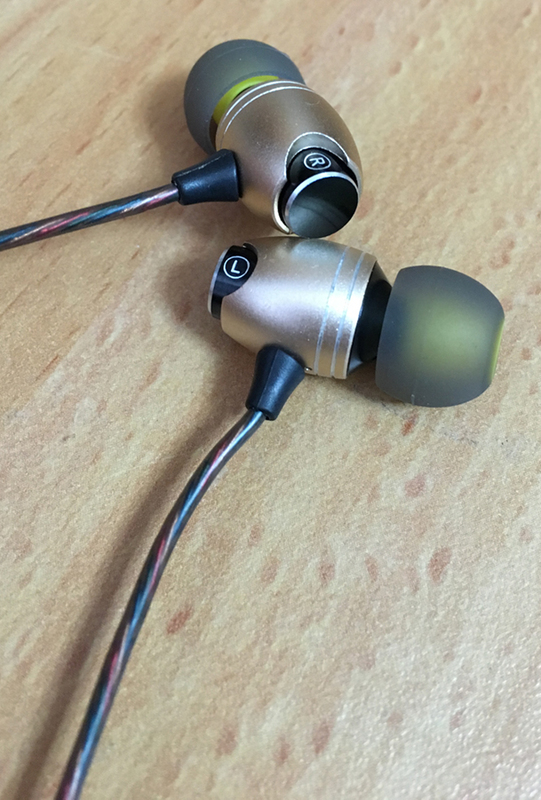 The bass is precise, but shallow and has barely any impact. The upper frequencies sound a bit chilly as a result. Very precise, lively and detailed, but slightly cold and a bit sibilant at times. Vocals sound loud and clear, but they could use a but more warmth (stronger lower-mids). Sharp as a knife. The highs are overemphasized, making the vocals slightly sibilant, and the whole listening experience not so pleasent for those who have sensitive eardrums. Still, the highs are quite detailed and impressive.